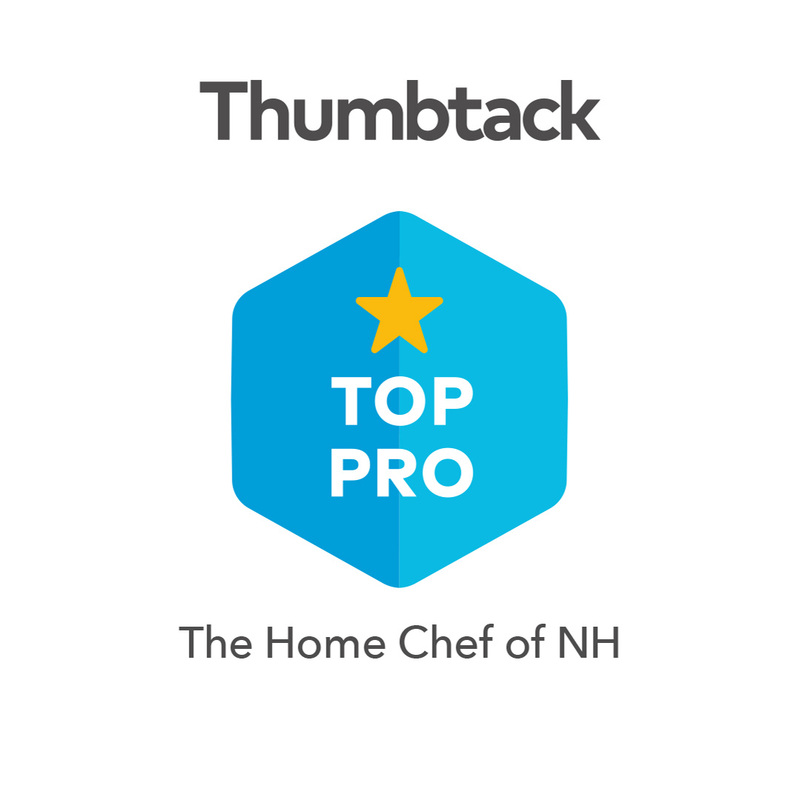 It is with great honor that I’ve been named a Top Pro for the 3rd year in a row with Thumbtack. Please view my profile at the following link! 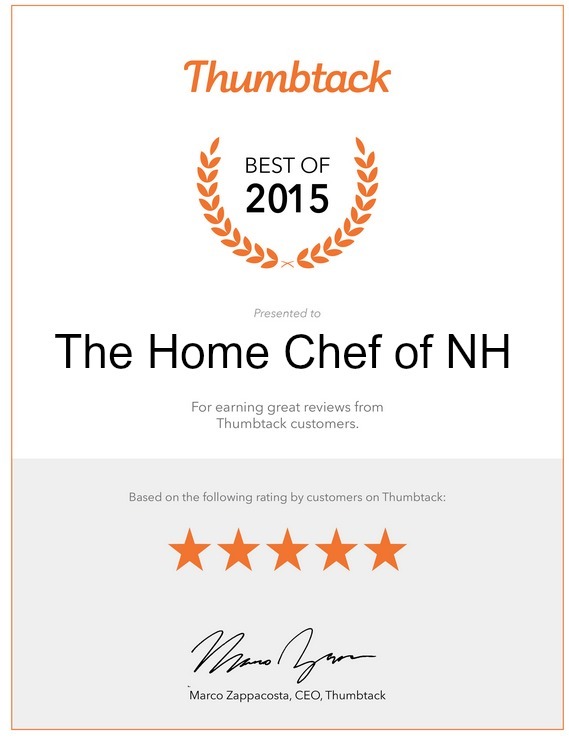 This home chef has more than a “passion for cooking.” I also love performing on stage. I prefer musicals, but will do, what I call, “straights” if it is familiar to me. Our performances must have impressed those higher-ups in the thespian world because we were “tapped” to perform at the New Hampshire Theater Awards (the NH version of the Oscar’s). Only seven performed the evening of February 3, 2012 (out of hundreds of theater groups in the state). This was a great honor & I was proud to be a part of it. 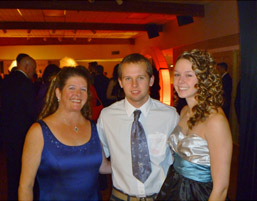 Here you see me, my son Chris & daughter Becca all decked out before the show. You can view the video my daughter took of our performance; a medley of “I’d Do Anything & Consider Yourself” on You Tube http://www.youtube.com/watch?v=MyeA5FkgwvU – I’m the funny looking lady standing next to “Mr. Bumble” as the lights come up wearing the white cap & apron. Enjoy! 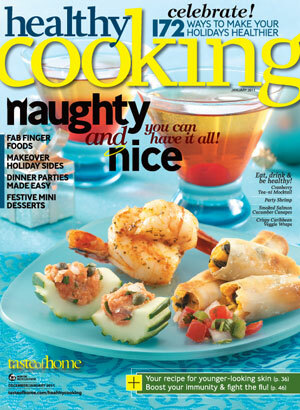 Well, this cook does more than catering, cooking demo’s, lessons & being a personal chef. I also love to dance! This weekend, 6/24/11 – 6/26/11, is our dance recital. “Our” meaning my daughter, granddaughter & I. I take tap & jazz. My daughter, Becca (17 yrs. ), takes, hip-hop, jazz, modern & contemporary. She is also on the senior hip-hop team. My granddaughter, Brooke (4.5 yrs), is in her 2nd year of tap & ballet – her dance this year (tap) is to “Got No Strings” from Pinocchio. I’m very proud of my family! Ever since my 8th grade home economics class, where I made boxed tacos for the first time, I knew cooking was in my blood. The “passion” didn’t truly take hold until 1996, when I catered a cocktail party for a neighbor. From then on I was hooked. In January 2000, I joined WMUR-TV’s “Cook’s Corner” news segment. I was a regular on Wednesday afternoons twice a month for a year and a half. In the fall of 2000, I began to teach cooking as an enrichment course at Milford Middle School in Milford, New Hampshire; first as an aid, then graduating to full instructor. It became a rewarding part-time job. Eventually, I moved to the Amherst, New Hampshire school system through the Souhegan Valley Boys & Girls Club (SVBGC). Recently the SVBGC built a new facility and I was asked to design their kitchen. What an honor that was! When my grandmother passed away, I inherited her beautiful dining room table. Requiring 18-feet from end to end to comfortably get around, the table prompted my husband and I to design and build a house. During the design process, I asked my husband’s opinion only once about the interior layout. His response was, “just give me a 3-car garage with a 13-foot ceiling.” In hindsight it should have been a 4-car garage. The kitchen was designed for cooking demonstrations and entertaining with an open air feeling. My “Wall of Weird,” which displays over 40 odd (and some not so odd) kitchen gadgets, makes a wonderful conversation piece.